Inicio > Archive & Documents > Archive Ricardo Lagos E.
Through our data base (Spanish Only), our users will be able to search nearly 40,000 documents either in text, audio, video or picture format. 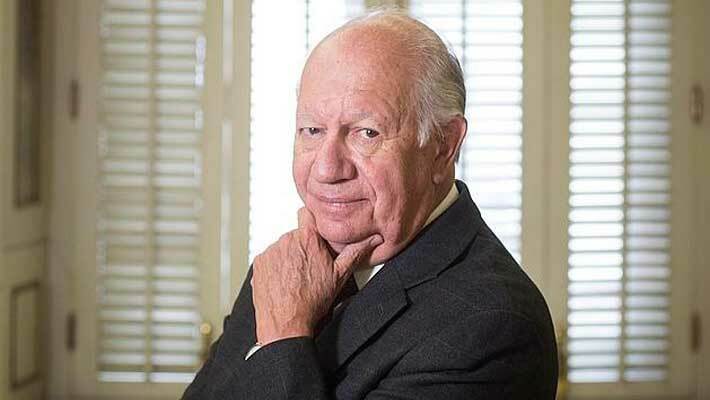 The Archive of Ricardo Lagos Escobar started as a joint effort between the Republic Presidency And the National Archive during Ricardo Lagos’ government period. It continues to increase now under its current custodian, Fundación Democracia y Desarrollo. Since mid-2011 we have been intensely working on improving the users’ access to the existing documentation. The data base originally developed in the Presidency, in which heterogeneous data coming from different systems was gathered on just one platform, has been replaced by a system with increased flexibility to include new non-traditional records. We have rescued and included thousands of old and new records of documents into our data base. Gradually, keywords are being added to those records lacking them. The online data base is updated every week. Users will be able to search among references of about 40.000 documents: 5.500 texts, 13.500 multimedia, and 20.000 pictures. Some of these documents are already digitized and are directly available online. Digital archives are public and can be downloaded and reproduced. It is a requirement to quote the source of reference, except for those whose ownership belongs to third parties or institutions. Any other material, including a library of about 2.000 books and CDs, are physically available for consultation in the documentary centre of Foundation Democracia y Desarrollo, from Monday to Friday from 10:00 to 14:00 hours. If you have an inquiry regarding any of our projects, if you are interested in collaborating with us, or wish to inquire about information which you did not find on this site, please fill in the form and we will get back to you as soon as we can.